September 1-8 2014 is Adult Learner's Week. Please investigate the opportunities for online learning made available to you by Sutherland Shire Libraries as well as some links to community programs for adult learning. Browse below to find out about library databases for online computer training, online language learning via Mango and IELTS and online assistance with study skills. A simple solution to Microsoft Windows, Microsoft Office and introductory computer training. To learn an Office application or pickup some tips and shortcuts. To help you transition to a Windows upgrade.. Teach yourself social networking - Twitter, Facebook, Blogging. To learn basic computing at your own pace. - Recommended you have an assistant on call for the first couple of sessions. Enter your library card number as a new or returning student. Progress through each lesson is tracked. Return at any time and begin from the place you finished at last time. If you are a new user, fill out the form and register for an account. Select from the available course and start your learning. Make the correct response to be able to continue the lesson. A real beginner may need help for the first couple of lessons, then independent learning should be possible. Using a mouse or trackpad is necessary to be able to progress through the lessons. Instructions on how to use a mouse comes at the end of the first lesson. How to turn a computer on is in the second lesson. Included in these sessions are quick introductions to word processing, internet and email. All the social networking courses are very basic - how to fill in the application form and post a comment. Users will need to learn about inserting images, privacy etc elsewhere.Twitter, Facebook and Blogger are covered in the social networking lessons. Books from the library to help you on your way in Social Networking. Both courses are good to either learn from scratch, or if you have already been using these applications you may find many options that you were not aware of. As you work through the lessons and find something that is very new to you, it is easy to go back and repeat the lessons until you understand. Mango Languages and Road to IELTS - Preparation and Practice are online tools provided to Sutherland Shire Library members. 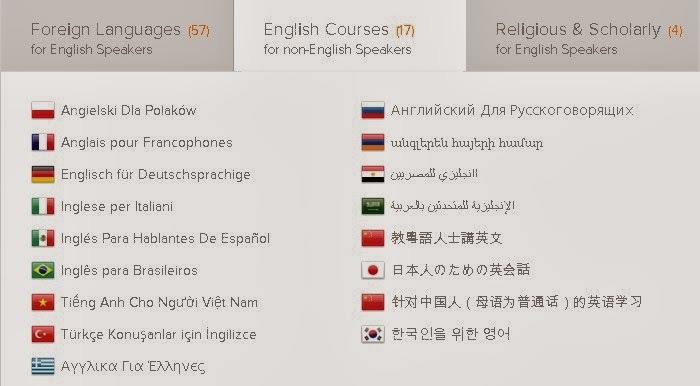 Why would I use these language learning tools? Learn to talk to someone you know in their language. Learn some basic language skills to help with your travels. Improve your fluency in English as a second language. Practice for certification of your English skills. Courses can be done on a PC or use the Mango App on your tablet or smartphone. Basic courses teach skills for simple conversations in only a few hours. Mango Complete courses provide in-depth, comprehensive language skills. listening to and then repeating language from native speakers, users learn both the individual words and phrases, and how they are used in practical situations and conversations. Create a profile the first time the program is used then login each time you return. Your progress is tracked-keeping a record of where you are up to in the course and how well you are doing. Lessons are divided into short chunks and do not have to be completed in order. Skip through until you find a situation to match your immediate needs. Road to IELTS - Preparation and Practice courses are available to Sutherland Libraries members in two levels, General or Academic. Road to IELTS - General measures English language proficiency in a practical, everyday context. The tasks and texts reflect both workplace and social situations. It includes 120 hours of work on the essential components of the test, vocabulary, reading, writing, listening and speaking. The program simulates the exam. Road to IELTS - Academic measures English language proficiency needed for an academic, higher learning environment. The tasks and texts are accessible to all test-takers, irrespective of their subject focus. One of the challenges of IELTS preparation is the ablility to interpret and describe charts and tables. 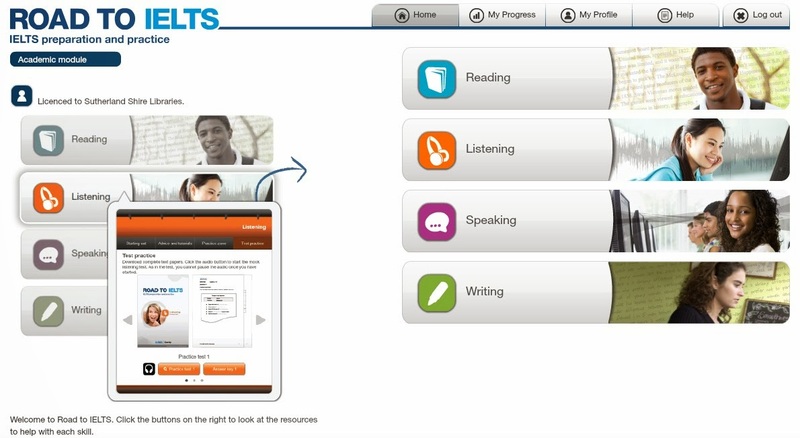 Road to IELTS - Academic includes a wealth of these graphics and more than 70 exercises. The program includes detailed explanations of each question type in each part of the exam, and tips on how best to tackle the tasks. To be clear, the actual test is not available using these library tools. They are designed as learning and practice tools to prepare for the tests. Study Skills Success is designed for students in their final years at school and/or first year in higher education. It teaches practical skills which will save time when there is lots of work to get through. You will learn to analyse things critically. For those with English as a second language it will help improve your English skills to a standard necessary for the academic context. There are 10 units to progress through OR you can choose any unit to improve skills in a known area of weakness. You may need to either watch a video, listen, or download a worksheet. The ten units are Critical thinking, Reading, Writing, Listening, Speaking, Grammar, Vocabulary, Visuals, Research. Check out this organisation which supports Lifelong and Lifewide Learning for all Australians. Adult learners are described in 5 groups - Lifelong learners, Reluctant learners, Breaking Barriers learners, Community Builders and Foundation learners. A search function on their website will find where you can pursue the type of learning you want within your local community. They also have some sound recordings of book titles Sutherland Library has in the Adult Literacy collection. Do you know someone who could benefit from using Page Turners either online or borrowed from our library? For the love of learning, or to gain qualifications when attending university in person is not possible afor whatever reason. It is flexible - work around your time constraints. Offers 170 courses at both undergraduate and postgraduate level with the same qualifications as on campus. A one stop shop for courses provided by 13 universities. No study barriers for many courses, and unlimited support. Preparatory and pathways courses are offered to brush up on required skills if required before attempting the qualifying courses. Free short courses are offered in a variety of genres to give you a taste of what to expect. Fees. Check the information online about fee help, scholarships, HECs etc. Sutherland Shire Libraries have conducted several information sessions on behalf of OUA to assist students to find what they need to enable them to continue in their studies, as well as tips on research. Online with U3A is independent from the Sydney University of the Third Age which conducts courses in person. Courses are open to all older people and disabled younger people anywhere in the world. They are especially suited to older members of the community who are isolated either geographically, or through physical or social circumstances (including carers). Membership is currently $25 for one year. You can choose to do courses with a Leader, or work independently at your own pace. The chronological list of all up and coming Courses with a Leader is added to as each course becomes available. A course does not appear on the list when it is currently running. Current courses are listed under genres World Affairs and History, Nature, Writing and Creativity, Lifestyle, Science. Sydney U3A study is independent from the U3A Online. Students of Sydney U3A attend classes in person. Members can attend courses throughout metropolitan Sydney. Information and course details can be found online, and online registration is possible. If you are retired or semi-retired and have always wanted to learn more, the Sydney University of the Third Age organises life-long learning for people in a friendly and stimulating environment. The range of courses enables members to broaden their horizons, be involved with new learning experiences and to share skills and knowledge in such fields as art, languages, music, history, life sciences, philosophy, computing, photography and bush walking. 'University' in the original sense is the concept of a community of like-minded people coming together to learn from one another, or a co-operative of persons devoted to a particular educational activity. Sydney U3A members attend courses in over 85 topics at 110 venues throughout the Sydney metropolitan area and in the city. No qualifications are required and none given. Courses are not conducted online. Registration and course information is available online. Why would I choose SGSCC? SGSCC is committed to providing a range of quality vocational, accredited, and leisure courses and programs to cater for the life-long learning and development needs of our community. Courses are offered over 4 terms each year. Courses are listed under genres Leisure, WorkSkills, SchoolAge, English, International and disAbility. You can enrol online or by phone, or download an enrolment form to lodge by fax, mail or in person. Prior to each term Course brochures are available for you to collect in person at Sutherland Shire Libraries. Southside Speakers is one of over 400 not-for-profit clubs throughout the world that are part of POWERtalk International. The men and women that belong to these clubs aim to achieve excellence in communication and leadership skills by developing confidence in delivering clear and convincing messages. Attend in person, this is not an online course. Are you a nervous public speaker? Would you like to learn how to speak confidently in front of a group? 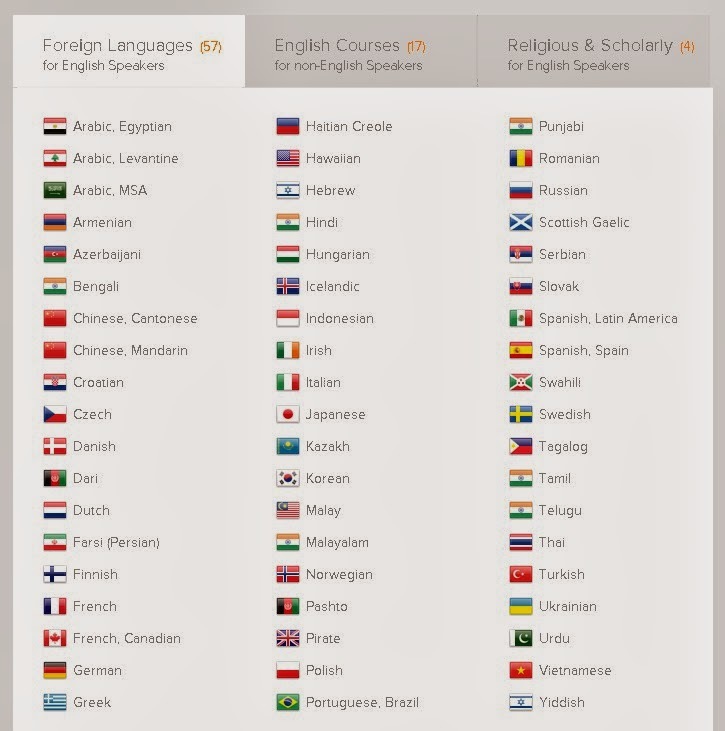 Is English your second language? Meetings are held twice a month, throughout 2014 at Sutherland Library. The men and women that belong to these clubs aim to achieve excellence in communication and leadership skills by developing confidence in delivering clear and convincing messages. Developing the confidence to deliver clear communication is much easier when you practise before a live audience. An informed and supportive audience is even better.